FRESNO COUNTY (KFSN) -- Police need help identifying a woman who was picked up walking down the middle of Millerton Road south of Table Mountain Casino in Fresno County. The woman was found mostly naked with wet hair and claimed she had been in the water according to police. Police said the woman claimed to be a mermaid named Joanna. 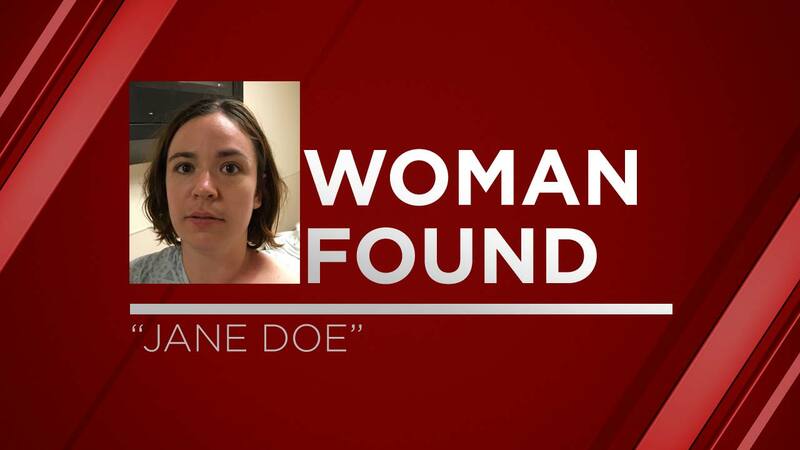 Police said the woman is between the ages of 16 and 30, had brown hair, brown eyes and webbed toes on both feet. Please contact the Fresno Police Department if you have information regarding the woman's identity.